This vouchers is only valid on Fridays and is subject to availability. 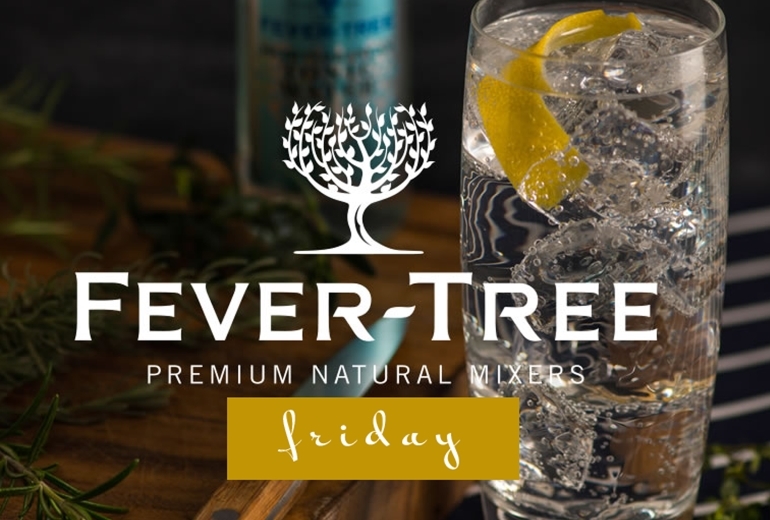 The £20 gift card is to spend on Gin or Fever-Tree tonics only and cannot be transferred into cash, or part exchange. All other drinks will be charged correspondingly. If the food consumed is greater than the £25per person allowance then this will be added to the bill accordingly at departure. Each voucher features a unique reference number which needs to be quoted when booking and may only be used once. Vouchers are valid for 12 months from date of issue & redemption is by phone. Reservations are taken in line with The Cotswold Plough T&Cs of booking. Voucher may be redeemed subject to availability and T&Cs are subject to change without notice.